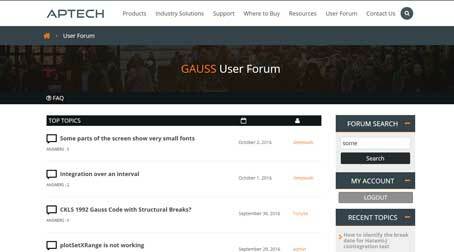 The following product is developed by J. Dorfman, a third party developer, for use with GAUSS. Technical support is provided directly through the developer. Evaluate forecasting performance including a variety of summary statistics. A sample data set and demo output to allow researchers to insure that the programs are working properly on their systems. Platform: Windows, LINUX, UNIX Requires: GAUSS Mathematical & Statistical System v3.2 and above.